I went grocery shopping and never had to leave my house. I didn’t have to rush to get out of work a bit earlier to race to the grocery store to scramble for a parking spot to weave through aisles to avoid impulse buys to try to stay on budget to pile everything onto a conveyer belt to make small talk with the cashier to carry bags to the carry to drive home to unload groceries from the car. Instead, I just clicked my way through an entire grocery shop. 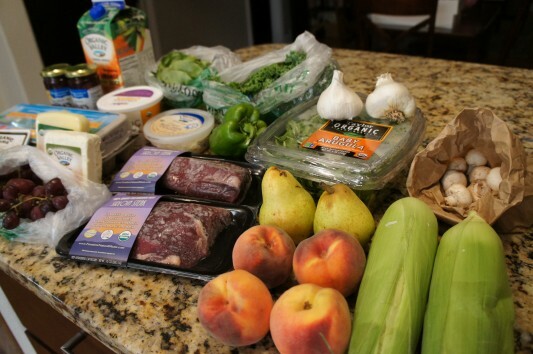 It was blissful, low-stress, convenient, and surprisingly not more expensive than dragging myself to the grocery store and purchasing the same items would have been. I had the opportunity to try out Mile High Organics, America’s first certified organic online grocery store based out of Denver. I wasn’t sure what to expect, but I ended up being so impressed by the company, the customer service, and the quality of every food item I ordered. There where over 700 (!) 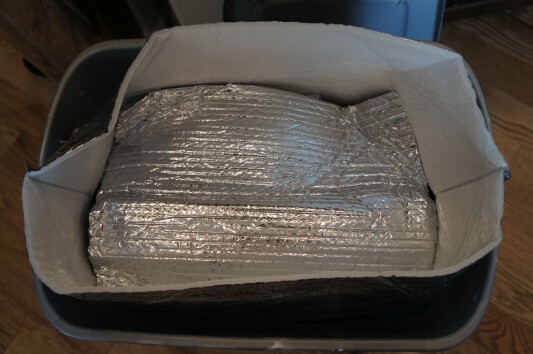 items to choose from on their website, and everything I ordered was neatly packaged into two plastic tubs fitted with insulation and ice packs. Everything was cold, fresh, and in great shape. 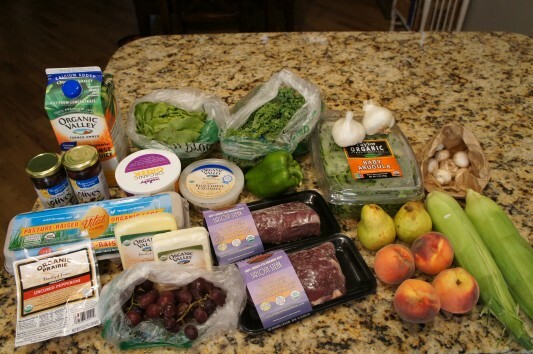 There is never a delivery fee added on, and you don’t have to worry about making an extra trip to the grocery – this outfit sells not only produce, but everything you could possibly need for a week of healthy, organic meals. 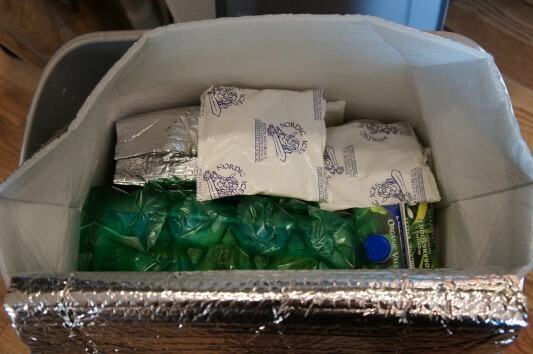 One of my favorite things about the service is that they are completely 100% GMO-free. Wondering what a GMO is? I got you covered! “Genetically modified organisms (GMO’s) are two different, completely separate species that are interbred in a laboratory to create an organism that could never naturally exist. GMOs are designed in two ways. They are either modified to resist pesticides and chemicals OR plants are modified to produce their own pesticides. In the former case pesticides can then be applied to fields indiscriminately and only the genetically modified crop will survive. When plants produce their own pesticides crops don’t need to be doused with large amounts of chemicals becuase these chemicals are actually created inside the plant itself. I placed my order on a Thursday evening, and it arrived on my doorstep on Monday afternoon. Honestly, opening up these tubs was a bit like opening presents. I knew what was in the packaging – I had planned the menu and selected the groceries, and placed the order, but it still felt fun and a little bit exciting to unpack it all! All organic, all GMO-free, all as local as possible, and I didn’t even have to leave my house. I made every meal for an entire week entirely out of food I ordered; I’ll be posting all of those recipes over the next week or so! Lots of amazing eating. Click on over to Mile High Organics to place your first order! 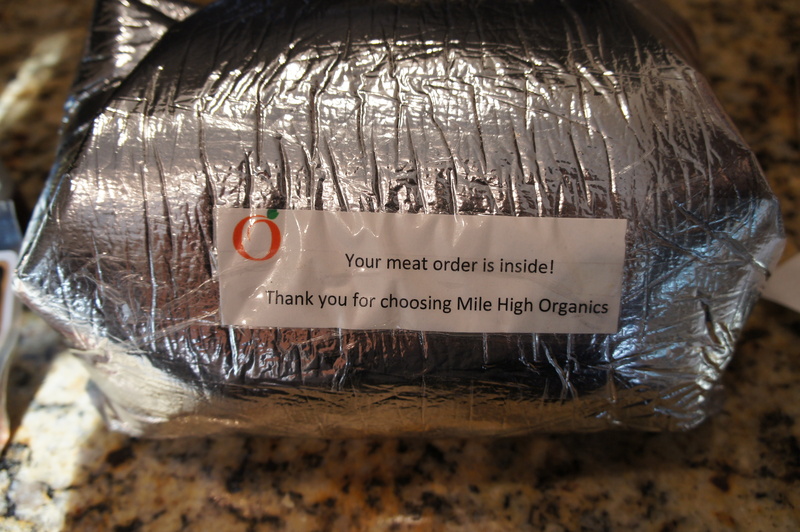 Big thanks to Mile High Organics who sponsored this post and gave me the opportunity to try out their service. All opinions expressed in the post are entirely my own. 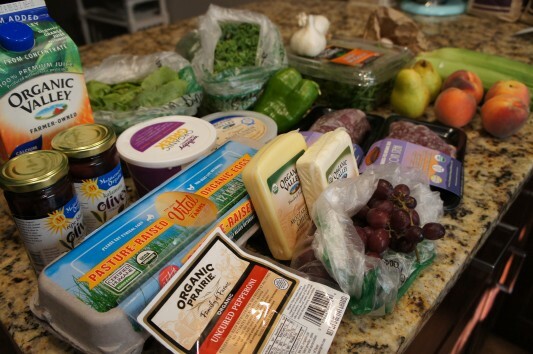 Did you happen to read that NPR story about Organics? Makes you wonder if it is really worth the extra price. Now, corn fed beef is really worth it, almost enough for me to join a local co-op just to get it.